purpley-pink, orangey-red, blue, green and teal. I love the Inglot black twist-up liner, it's extremely pigmented and opaque, blacker-than-night black, and long-lasting. I would imagine these are in the same vein, as they're the same formulation. 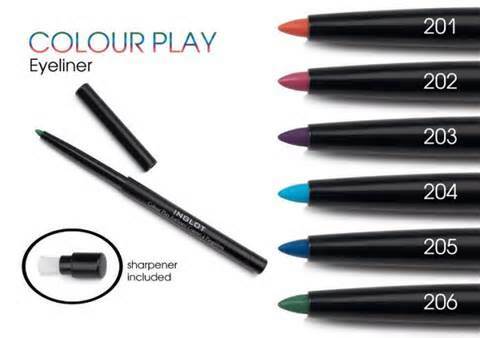 These are €15 each in all Inglot stores and as you can see, come with their own sharpener. 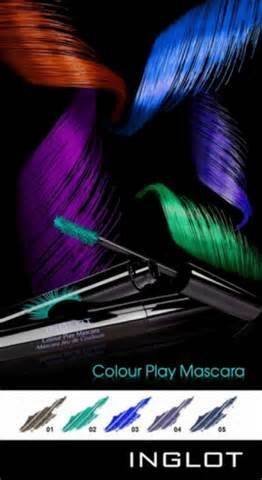 There are also five new colour mascaras in the shades brown red, blue, green, purple and indigo. At a tenner each, this is a very good price point for a bright shade mascara, if that's your thing (I love a flutter of a really different colour just at the absolute tips of my lashes). ... remind you of anything?! There are also new Rainbow Shadows. Each square contains three shades and there are five (numbers 131-135) new shades in total, one of oranges, one of pinky-corals, one of reds, one of greens, one of blues. 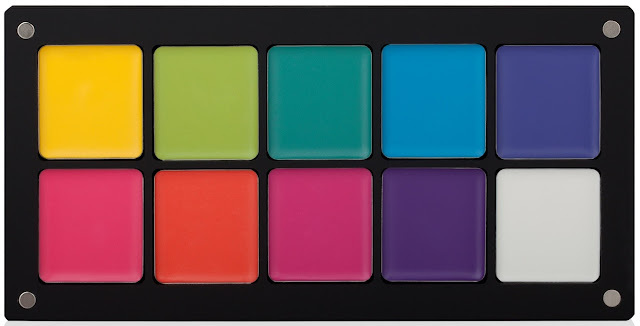 Prices vary for the individual squares, but a palette containing all five squares is €30 which is not bad, as it includes the "hot-swappable" palette and, in effect, fifteen eyeshadows. This is a really fun one which I've blogged about before at the launch (see here). Again, the price of individual colours varies slightly from shade to shade, but the overall price for the entire set is €68 including all ten lipsticks in the palette. 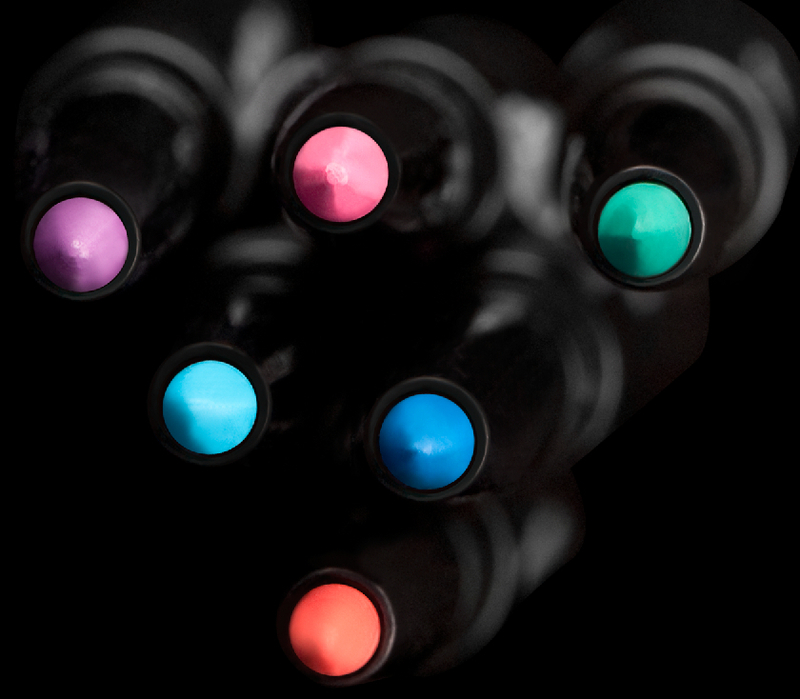 These are insanely pigmented, true-to-colour, and long-lasting. 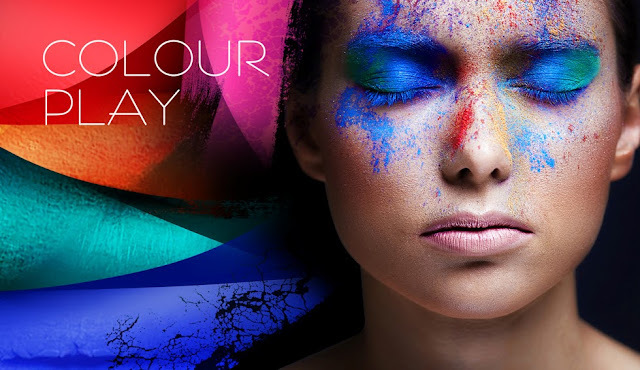 More information is available on the Inglot website, here.